The outages were unrelated to the large Oct. 30 storm that knocked out power to 500,000 Maine customers. 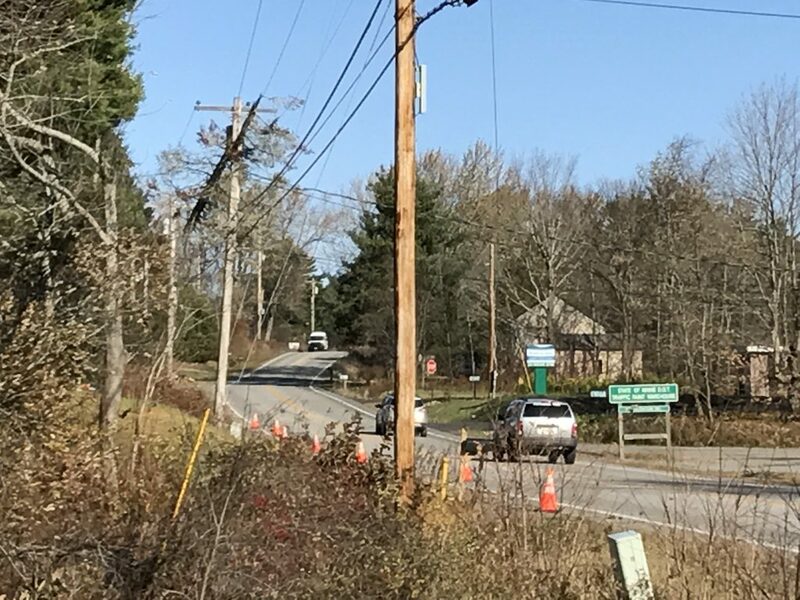 AUGUSTA — At least 22,000 customers in central and southern Maine lost their electricity on a gusty Friday morning, according to Central Maine Power Co.
A spokeswoman for the utility, Gail Rice, said the outages were probably caused by heavy wind. On Friday morning, wind speeds were around 35 mph in central Maine, and outages were concentrated around Augusta and Winthrop. The outages weren’t related to the wind and rain storm on Oct. 30, which knocked out power to about 500,000 customers around Maine. All CMP customers had their electricity restored from that storm by Wednesday of this week, Rice said. A “full complement of line workers” are on duty, as well as some who are ready to work outside business hours, Rice added.